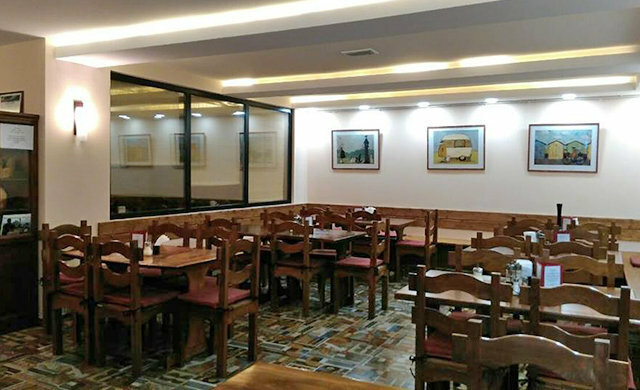 RAINERS PIZZERIA - Tbilisi, 32 Barnovi St. Your account has been created and an activation link has been sent to your email intbilisi@gmail.com Note that you must activate the account by clicking on the activation link when you get the e-mail before you can login. if you don't receive this email within an hour, please check that your message is not in your Spam or Junk Mail folder.